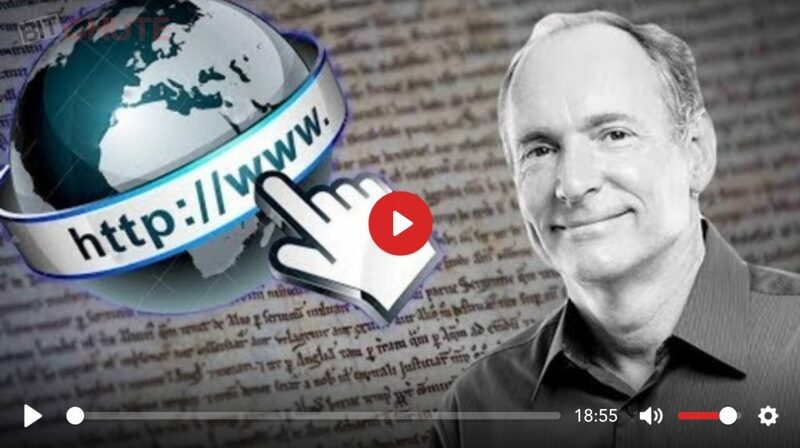 This week on the New World Next Week: Tehran to use crypto to skirt sanctions; Sir MIT Berners-Lee teams up with FAANG to present a magna carta for the internet; and the internet of cars comes to the Big Apple. http://www.corbettreport.com/mp3/2018-11-08%20James%20Evan%20Pilato.mp3 This week on the New World Next Week: Tehran to use crypto to skirt sanctions; Sir MIT Berners-Lee teams up with FAANG to present a magna carta for the internet; and the internet of cars comes to the Big Apple. So we were told Bin Laden died in 2001. Then we were told he was dead in 2002. And 2005 and 2006 and 2007 and 2009 before he was killed again in 2011. So which is it? And how do we know? Good question. Join James as he explores this and other conundrums in the 39th edition of Questions For Corbett. 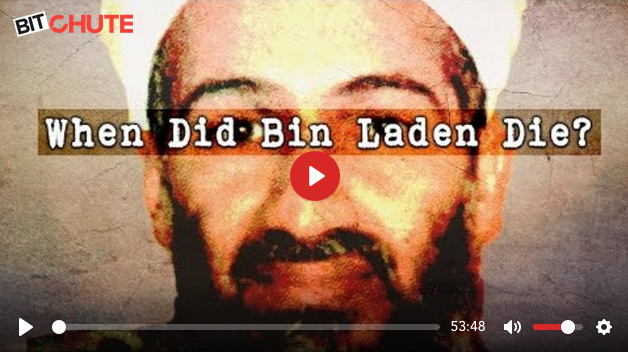 http://www.corbettreport.com/mp3/qfc039-lq.mp3 So we were told Bin Laden died in 2001. Then we were told he was dead in 2002. And 2005 and 2006 and 2007 and 2009 before he was killed again in 2011. So which is it? And how do we know? Good question. Join James as he explores this and other conundrums in the 39th edition of Questions For Corbett. 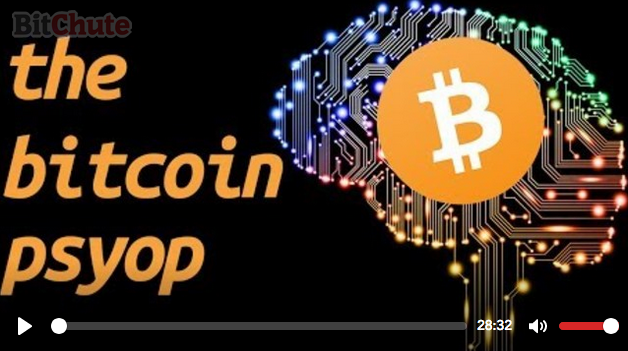 https://www.corbettreport.com/mp3/episode328-lq.mp3 Yes, the blockchain is truly revolutionary. Yes, bitcoin is Tulipmania 2.0. Yes, cryptocurrency is a nail in the coffin of the bankster parasites. Yes, digital currency is a tool of the totalitarian tyrants. No, these statements are not contradictory. But don’t worry if you think they are. You’re just a victim of The Bitcoin Psyop. http://www.corbettreport.com/mp3/qfc038-lq.mp3 We all remember when Aaron Russo gave us his story of getting the inside scoop from Nicholas Rockefeller…but who is Nicholas Rockefeller? James explores this question and answers your queries on Japanese debt, IMFcoin, health care without government, the Bin Laden confession and much more in this edition of Questions For Corbett. 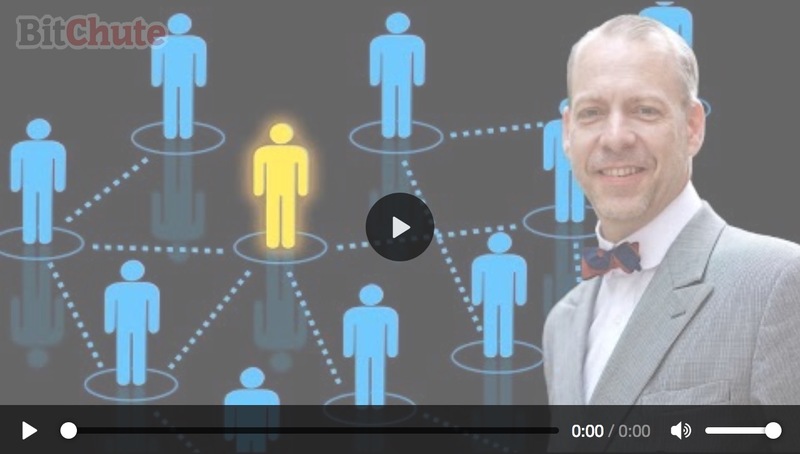 http://www.corbettreport.com/mp3/2017-09-15%20Jeffrey%20Tucker.mp3 Jeffrey Tucker of Fee.org joins James to talk about his book, Bit by Bit: How P2P Is Freeing the World. We discuss how “the market” is about cooperation and discovery, and how revolutionary technology is now making the state and all of its functions and functionaries obsolete.